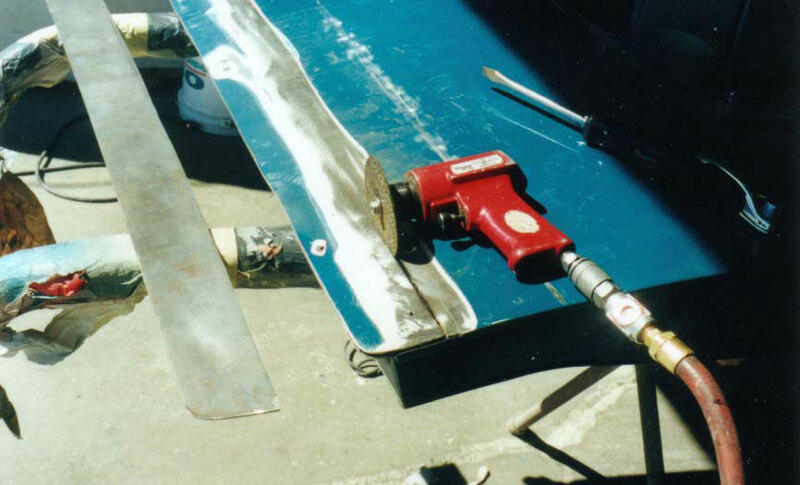 At Smash Repairs Sydney our team of panel beaters can professionally fix damaged panels. When a replacement is not available or economic, we can fix the original. 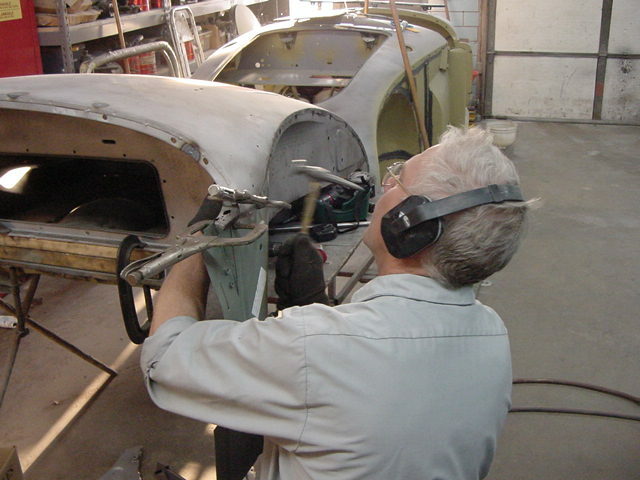 Our workshop has modern equipment that can align and measure your car chassis. Our Auto Robot chassis alignment system provides a very accurate platform to repair your damaged vehicle. From this point the replacement and repair or panel beating of the finished panel becomes easy. Our panel beaters have vast experience on all brands of cars, vans and trucks and of coarse are fully licensed for panel beating by MVR Association.